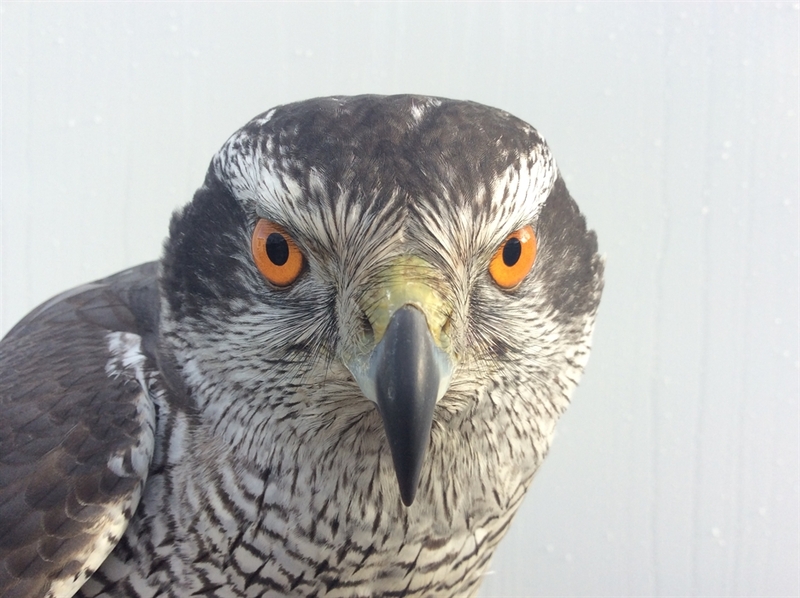 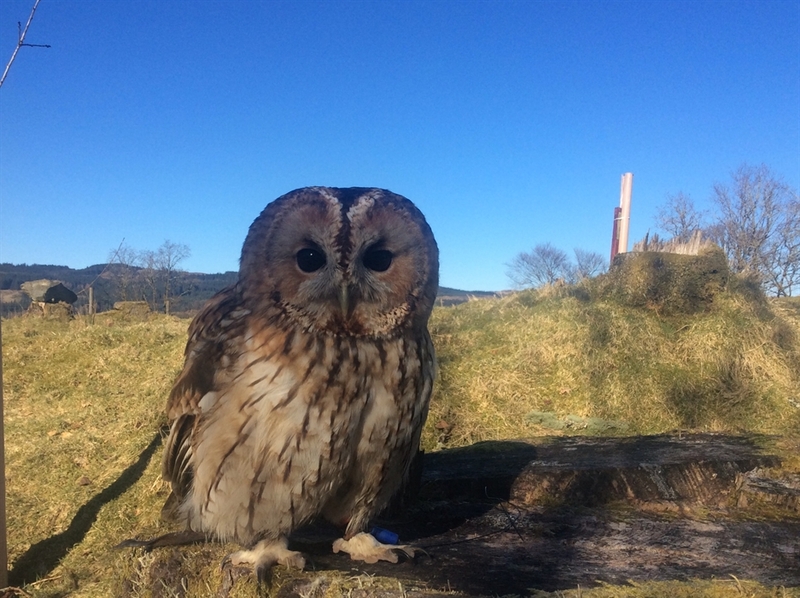 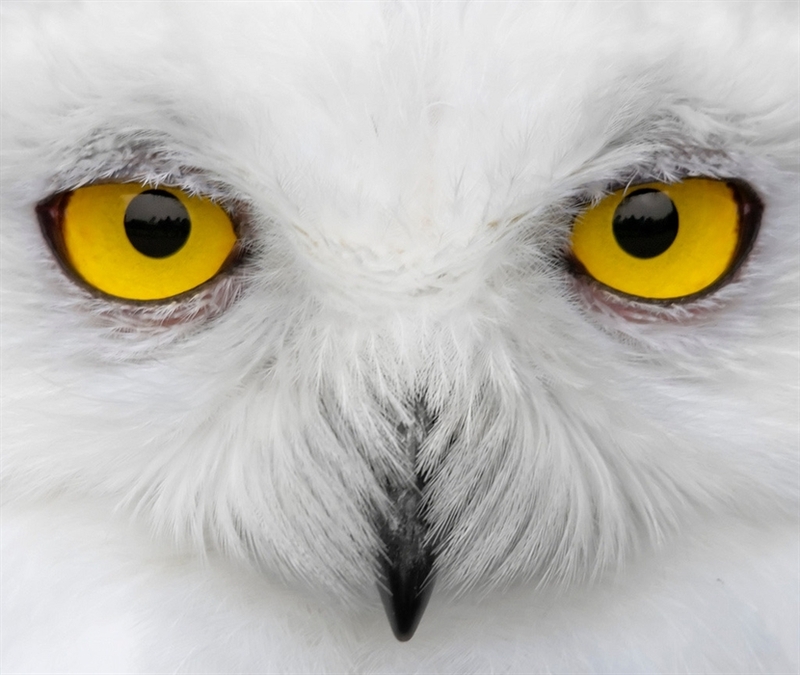 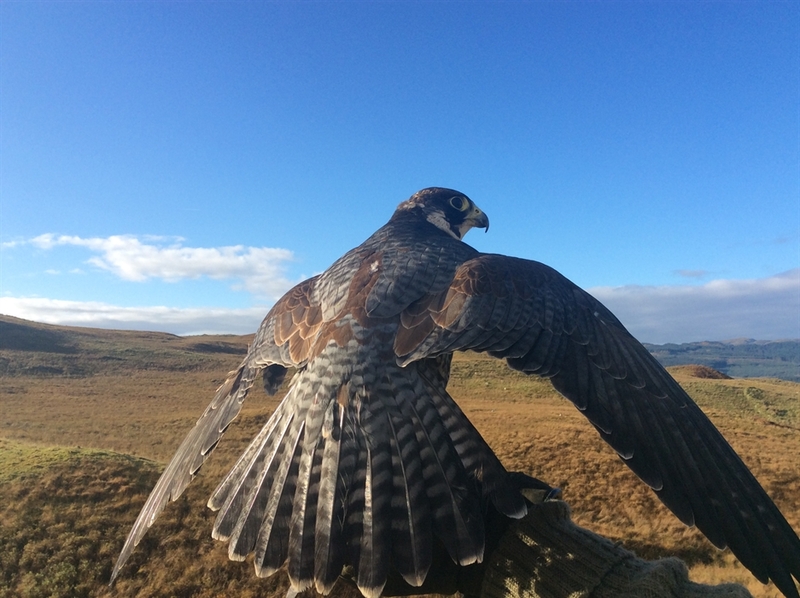 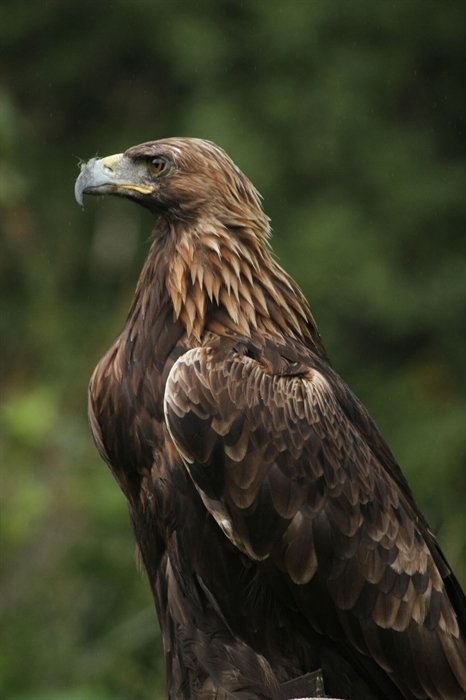 Native Scottish Birds of Prey falconry Experiences and photographic opportunities. 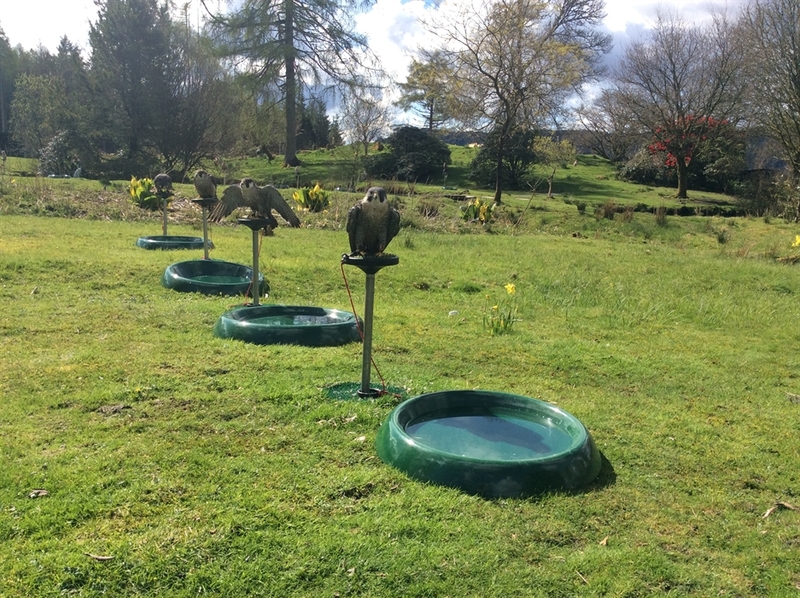 Booking essential, entry strictly by appointment. 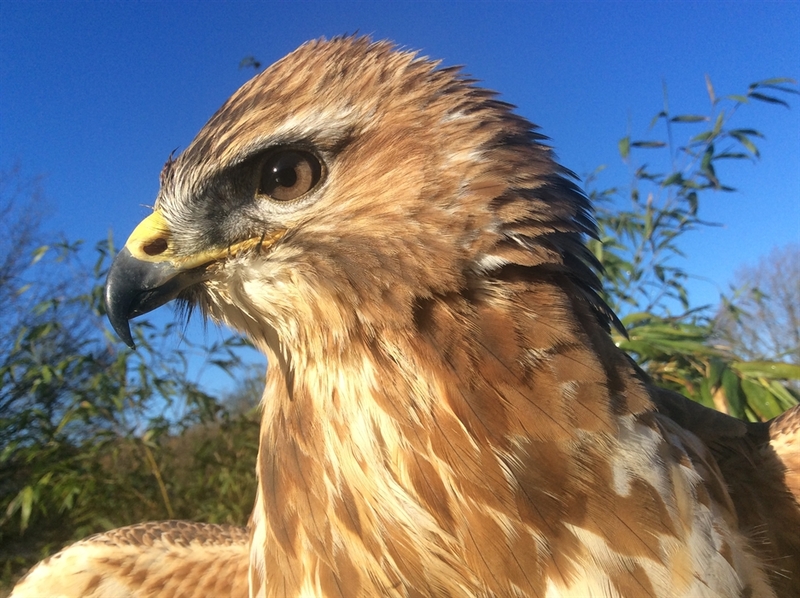 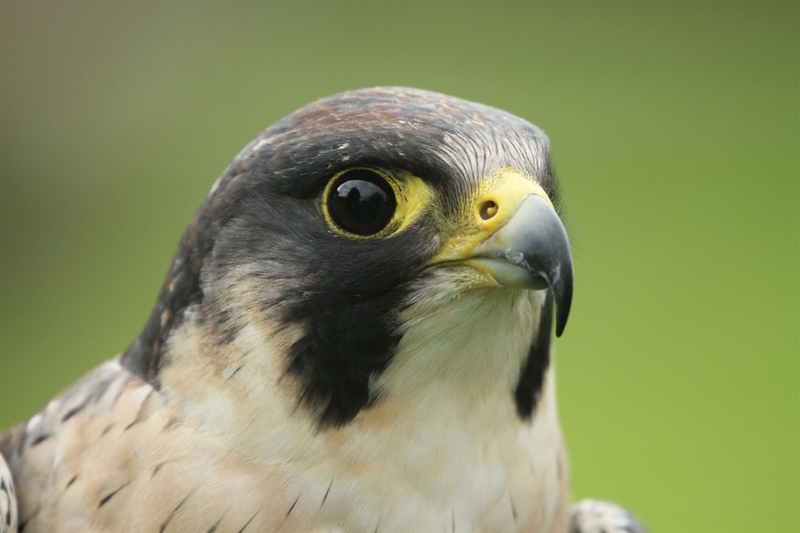 Get up close and fly some birds of prey. 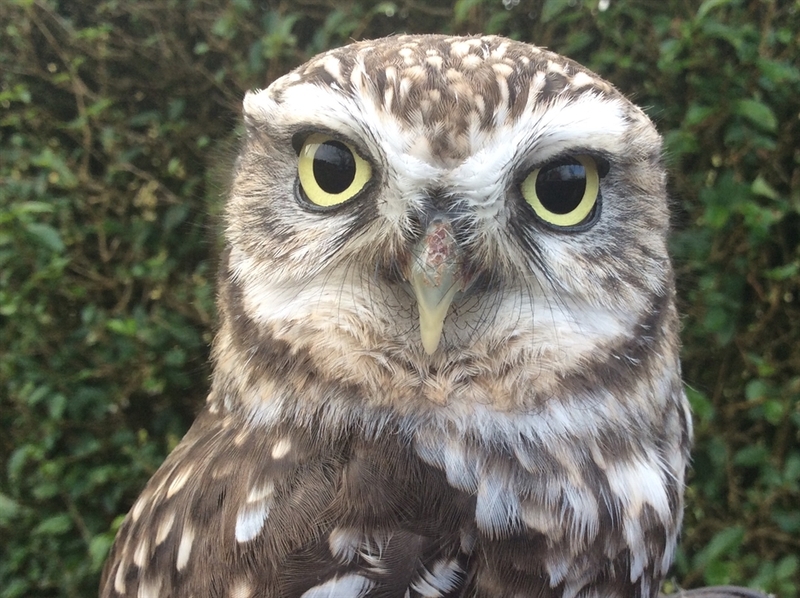 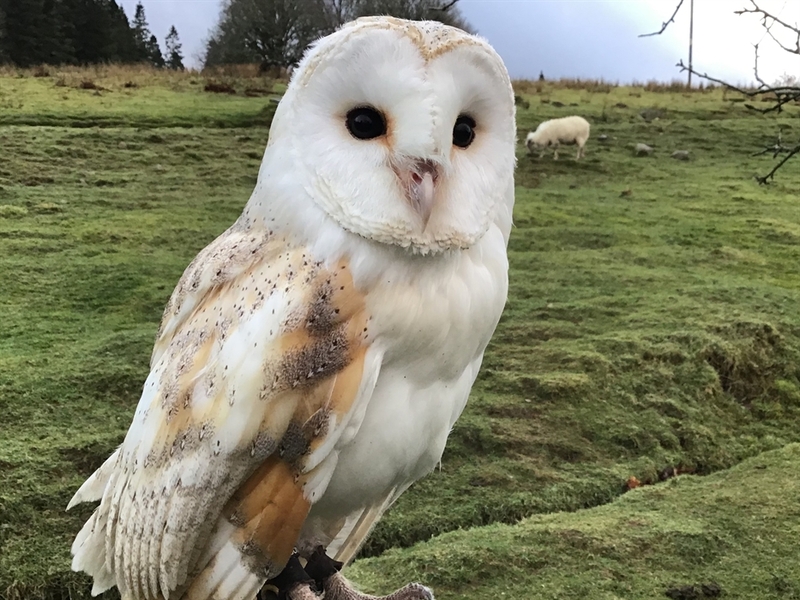 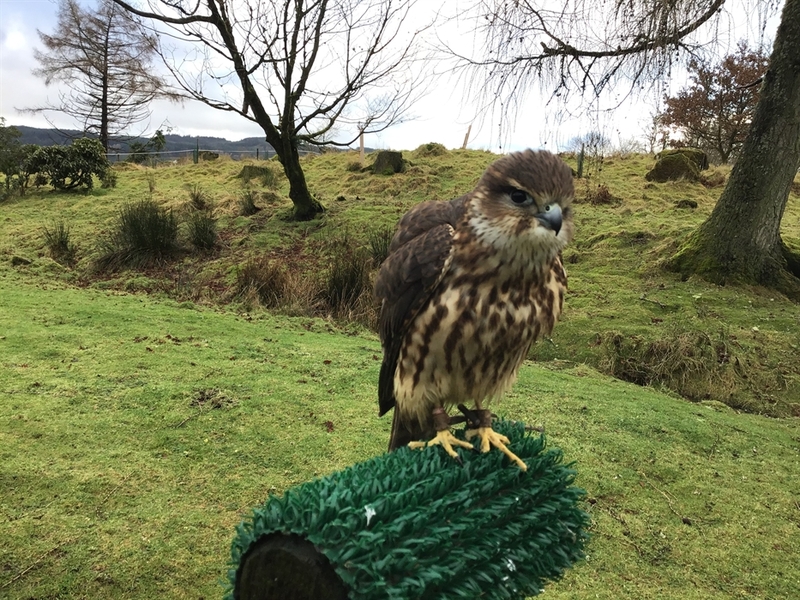 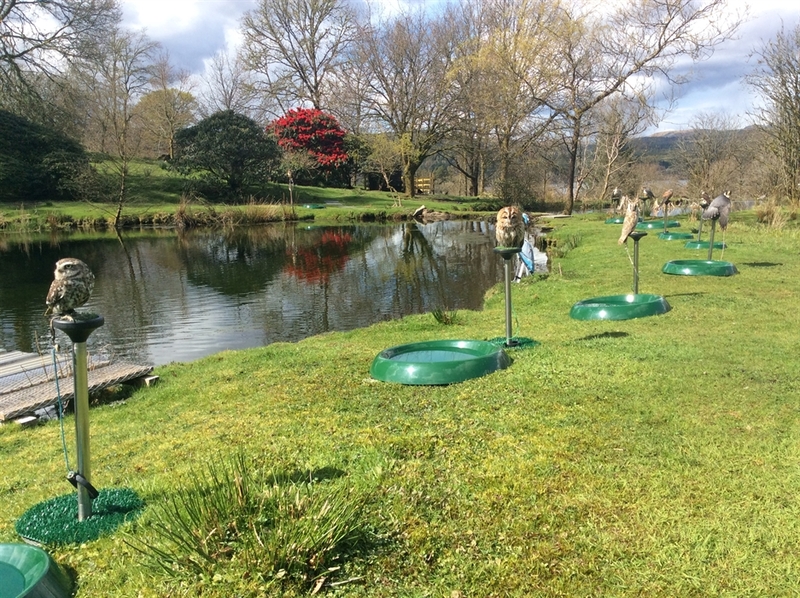 Feeling more confident why not try the Half Day Falconry Experience, after a safety introduction, you will be introduced to the native birds of prey, learn how to handle them, fly a selection of birds. 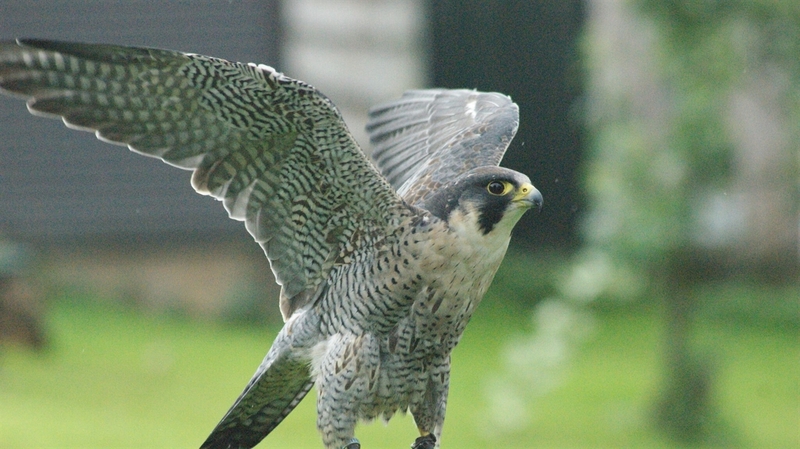 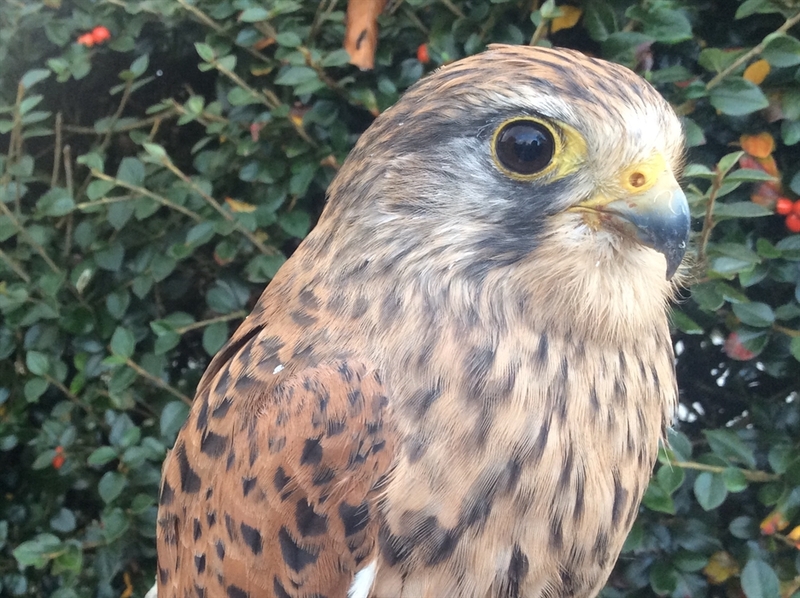 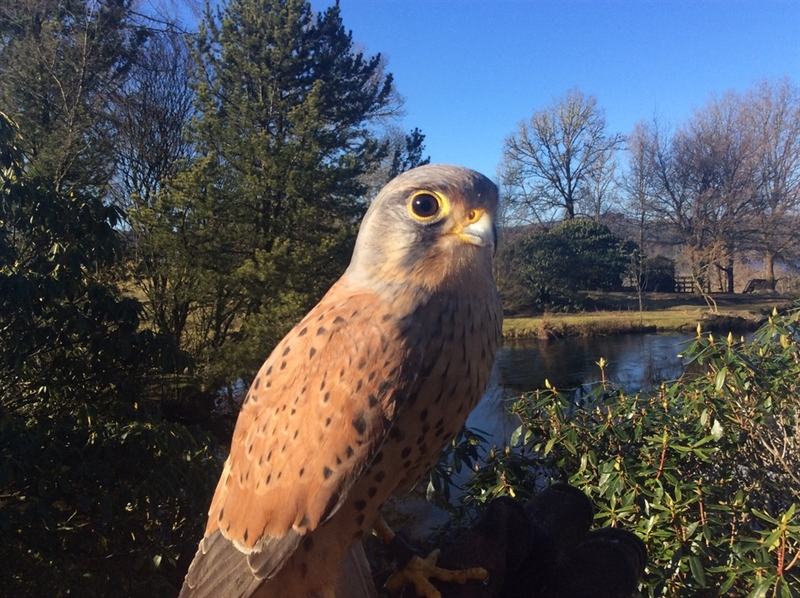 Then after a complimentary Tea/Coffee break you will learn how the birds of prey are trained and the stages that are gone through and finally end up stooping your own falcon to the lure, see and feel the speed and power first hand. 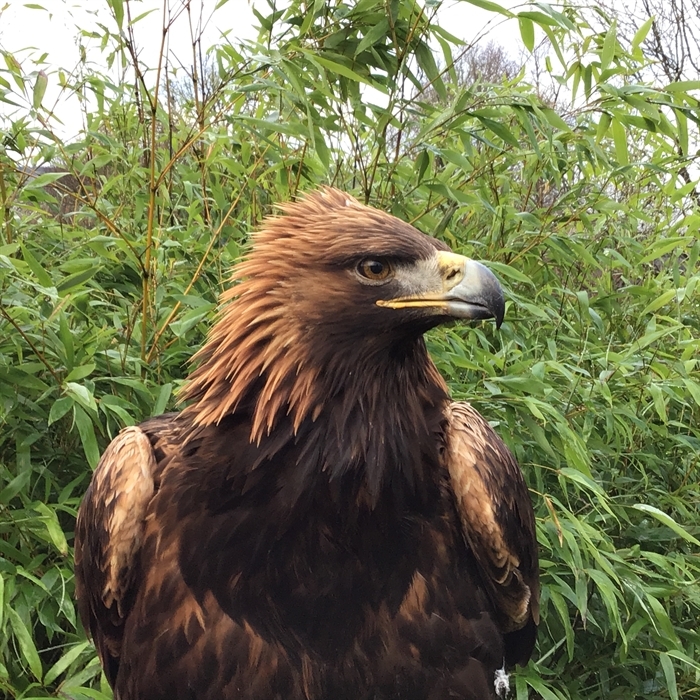 Children & Spectators free with a paying adult to a max of 3 children.